The Person of the Therapist Training Model presents a model that prepares therapists to make active and purposeful use of who they are, personally and professionally, in all aspects of the therapeutic process―relationship, assessment and intervention. 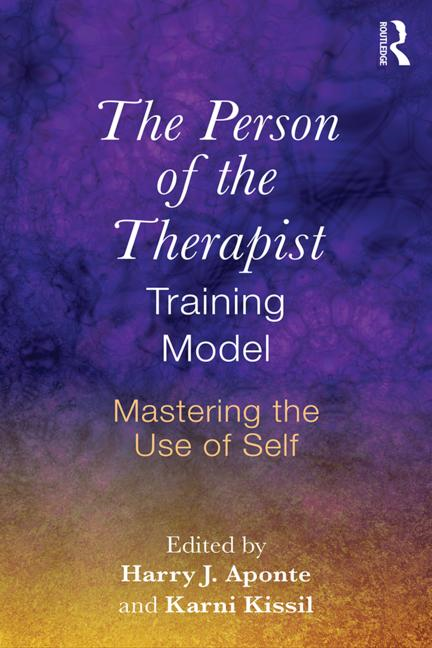 The authors take a process that seems vague and elusive, the self-of-the-therapist work, and provide a step-by-step description of how to conceptualize, structure, and implement a training program designed to facilitate the creation of effective therapists, who are skilled at using their whole selves in their encounters with clients. This book looks to make conscious and planned use of a therapist’s race, gender, culture, values, life experience, and in particular, personal vulnerabilities and struggles in how he or she relates and works with clients. This evidence-supported resource is ideal for clinicians, supervisors, and training programs. 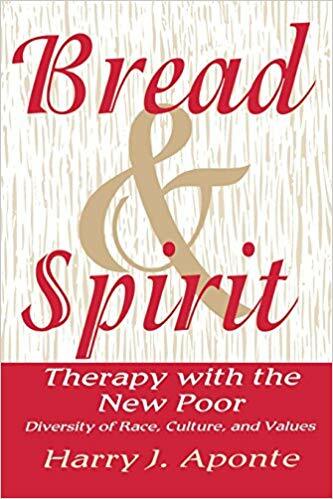 Stressing culture, community, and choice, this book speaks to therapy for the new poor, a people poor more because their life’s spirit has been socio-economically encumbered than because they lack bread.